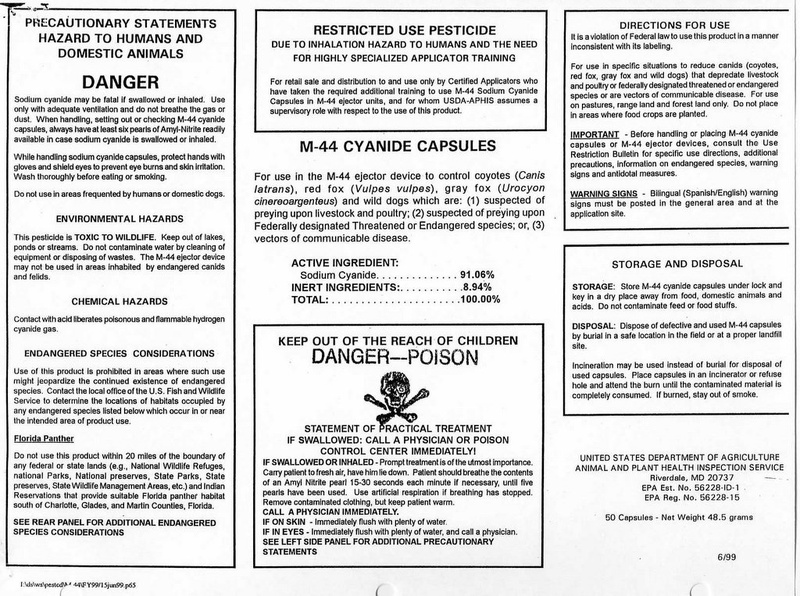 Help Us Ban M-44 "Cyanide Bombs"
Will it take the death of a child to ban M-44s? We fear it might. 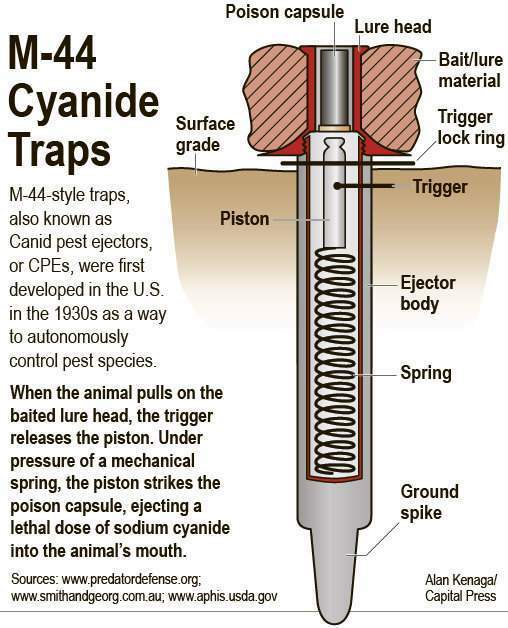 M-44s are indiscriminate sodium cyanide devices used by government agents to kill livestock predators. They have already poisoned people and killed countless dogs and nontarget wildlife. M-44s cannot be used safely and are a public safety menace. We have initiated and led national efforts to ban them since 1990. 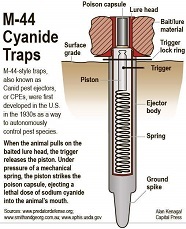 As of April 2019, M-44 "cyanide bombs" are being used by the government for predator control in 14 states—Oregon, Nevada, Utah, Colorado (only on private land), Montana, Wyoming, New Mexico, Texas, Oklahoma, North Dakota, South Dakota, Nebraska, Virginia, and West Virginia. We are continuing to work toward a nationwide ban, but we are also pushing ahead on a state level to encourage local jurisdictions to lead the way. On Sept. 13, 2018 we began urging Oregon wildlife directors to address this critical public safety issue by eliminating M-44s statewide. We sent them a detailed 16-page petition letter signed by close to 100 victims/survivors, physicians, veterinarians, scientists and other affected parties. All who signed have learned from personal experience and/or observation that there is no safe place or way to use M-44s, as kids, pets and wild animals do not understand warning signs. The letter is exhaustively referenced, details over 60 incidents of human and pet poisonings since 1990, and shows the government's yearly under-reported statistics on dog deaths. On February 28, 2019 we testified at a public hearing before the Oregon Senate Committee on Environment and Natural Resources in support of SB 580, a bill that would ban M-44 devices across the state. You'll get a great sense of the need by reading our director's heartfelt oral testimony and our extensively referenced letter to Committee members signed by 15 environmental and conservation orgs. We're pleased to report this bill passed the Oregon Senate and is currently before the House Committee on Natural Resources, which is holding a public hearing at 8 a.m., Thursday, April 11. Nearby Idaho was using M-44s until a dog was killed and teenager poisoned in March 2017 (read more). At that point we joined with other groups in filing an Administrative Appeals Act petition to stop the state's use of M-44s. In April 2017 Idaho agreed to a temporary statewide ban that remains in effect. Later in the year Colorado banned use of M-44s on public lands pending further study. We also asked for a ban in Wyoming, but they refused. On the national level, in 2017 we joined 17 other environmental groups in a petition to the EPA asking for a nationwide ban on government use of M-44 devices for predator control. The EPA denied the request, failing to acknowlege the reality of M-44s, which is they can never be used safely. We will not be dissuaded. A federal bill we helped develop that would impose a nationwide ban will soon be reintroduced in the U.S. Congress by Rep. Peter DeFazio (D-Oreg) as "The Chemical Poisons Reduction Act of 2019. On April 2, 2019 we will be in Washington, D.C., again with the Mansfield family and will show the film Lethal Control as part of a Congressional staff briefing to support DeFazio's legislation. The second public screening of Lethal Control was April 1, 2019 at Eaton Theater in Washington, D.C. Additional public screenings will be held in Idaho in May. Details to be announced soon. Our work continues. And we will not back down. 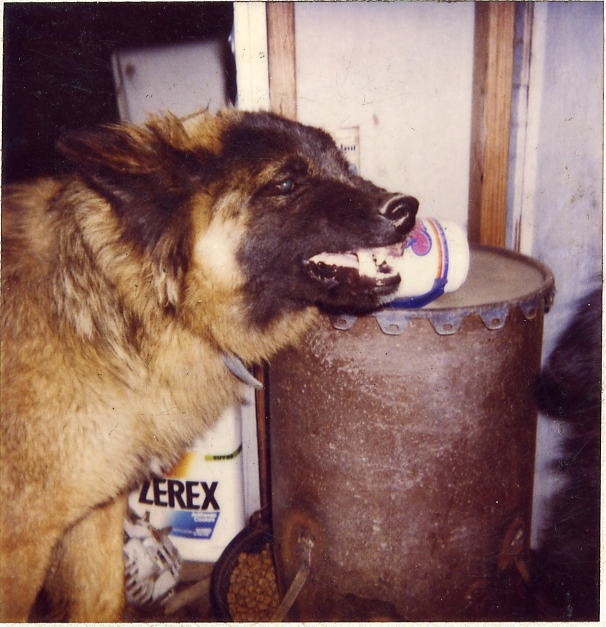 Since 1990 we've been helping M-44 "cyanide bomb" victims cope with the trauma of losing a pet to poisoning and/or being poisoned themselves, deal with their local law enforcement, and push to get the federal government to stop using these indiscriminate devices. In 2017 several M-44 cases caused considerable stir and provided new momentum for banning these indiscriminate menaces to public safety and animal welfare. Also in March 2017, we began working extensively with the Mansfield family of Pocatello, Idaho after their 14-year-old son Canyon accidentally set off an M-44 behind his back yard and watched helplessly as his dog died an excruciating death. 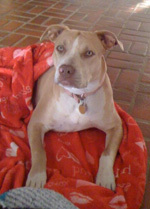 Read Canyon's first-hand account, "My Best Friend, Kasey"
Canyon only missed death by poisoning because of wind direction. He had to be hospitalized, has suffered severe side effects, and has been closely monitored. The Mansfield family is devastated and outraged, so much so that they committed themselves to preventing this from happening to anyone else. On March 28, 2017, we joined a coalition of environmental and wildlife groups asking for an immediate ban on M-44s in Idaho and removal of all existing devices in the state. In June 2017 the Mansfields traveled with us to Washington, D.C. to urge members of Congress to ban M-44s. The father, Dr. Mark Mansfield, spoke out in an impassioned and well-informed commentary in the Idaho State Journal. The family also attended a public meeting in Pocatello and spoke out strongly to representatives of the government agency involved, USDA Wildlife Services, letting them know that there is no safe way to use M-44s and that they should be banned. The Mansfield family is featured, along with other M-44 victims we've helped over the years, in a heart-grabbing one-hour documentary called "Lethal Control" that will be released in 2019. It was made by a graduate student named Jamie Drysdale as his final project for a masters in environmental journalism. We are currently setting up screenings and will keep you posted. Watch trailer for "Lethal Control"
November 2017 - Colorado bans M-44s on public lands, pending further study. April 2017 - Idaho temporarily bans M-44 use statewide. March 2017 - Legislation we've been working on to ban M-44 "cyanide bombs" nationwide was re-introduced in the U.S. House of Representatives on March 30, 2017 by Rep. Peter Defazio (D-Oreg.). Please find your Representative(s) and urge them to co-sponsor and/or support this bill. It is called H.R. 1817, "The Chemical Poisons Reduction Act of 2017." Then spread the word to every possible person. June 2010 - Our legislation was introduced in Congress with bipartisan support. It stalled. May 2010 - Published essay, "Two Killers that Need to Go," describing our efforts to date in our ongoing quest to ban M-44 devices, as well as the deadly poison, Compound 1080. March 2010 - Released film, "Two Killers that Need to Go: The Case Against Poisoning Our Wildlife and Pets." It features interviews with two victims of M-44 poisoning. May 2008 - Our first bill to ban M-44s was introduced in Congress. 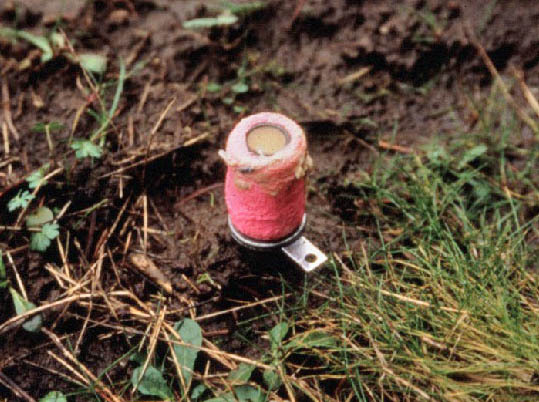 To set up an M-44 device, a small pipe is driven into the ground and then loaded with the ejector and a sodium cyanide capsule. The top of the ejector is wrapped with an absorbent material that has been coated with a substance that attracts canines. When an animal pulls on this material, a spring ejects the sodium cyanide into the animal’s mouth and face. The force of the ejector can spray the cyanide granules up to five feet. 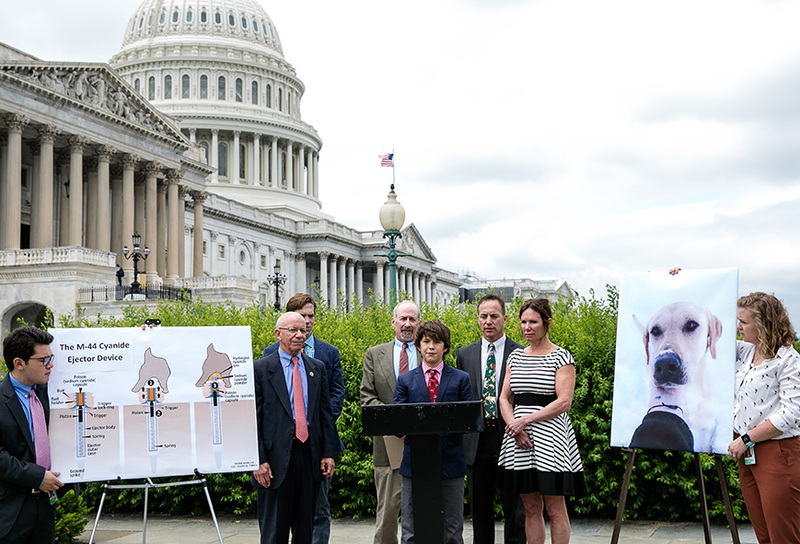 We have been pressing for a national ban on the lethal M-44 sodium cyanide ejector (also known as “coyote getters”) since 1994 when Amanda Wood-Kingsley contacted us for help after she and her dog Ruby were poisoned by an M-44. We've also worked with Congressman Peter DeFazio’s (D-Oreg.) to develop a bill to ban M-44s across the nation. It was introduced in Congress in March 2017 and will be reintroduced in 2019. Rep. DeFazio is acutely aware of the threat that M-44’s pose to pets, people, and wildlife, as we have consistently relayed personal accounts to him of poisonings that occur across the country. Victims of M-44s support our efforts to ban these devices nationwide, as evidenced by the letters and report below, which provide dramatic testimony of the horrific consequences of M-44 use. 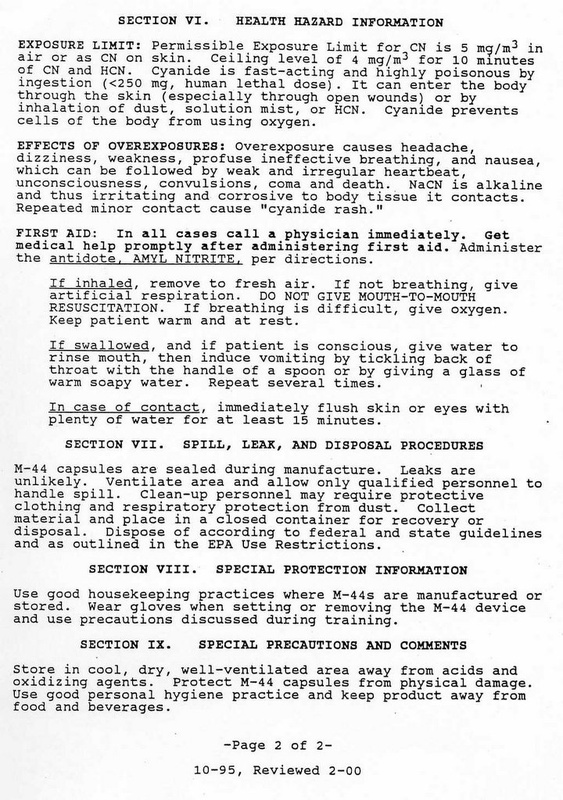 The letters below were written by M-44 victims to Congressman Peter DeFazio (D-Oregon), requesting a complete ban on the deadly cyanide devices. 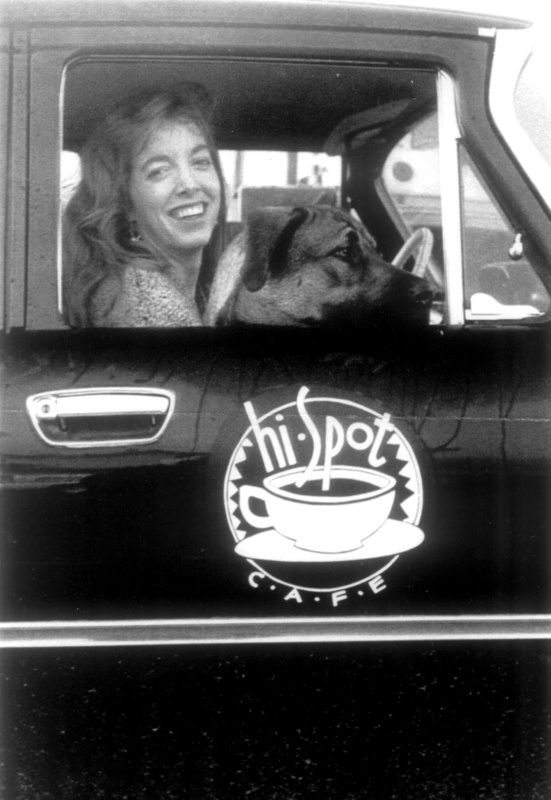 The cases are strikingly different, but each had tragic results. NOTE: The deaths tallies included in the following reports sourced from USDA Wildlife Services data are highly suspect, particularly as employees within Wildlife Services have repeatedly told us many deaths are not reported. Learn more about the coverup in EXPOSED, our award-winning, whistle-blowing film about America's secret war on wildlife. 23. Bilingual warning signs in English and Spanish shall be used in all areas containing M-44 devices. All such signs shall be removed when M-44 devices are removed. a. Main entrances or commonly used access points to areas in which M-44 devices are set shall be posted with warning signs to alert the public to the toxic nature of the cyanide and to the danger to pets. Signs shall be inspected weekly to ensure their continued presence and to ensure that they are conspicuous and legible. An elevated sign shall be placed within 25 feet of each individual M-44 device warning persons not to handle the device. 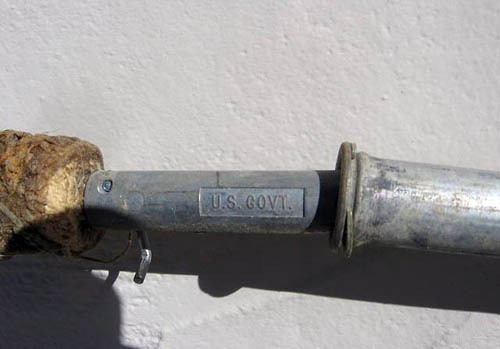 March 2019 - A bill we've long worked on to ban M-44 "cyanide bombs" across the nation will soon be reintroduced in the U.S. Congress by Rep. Peter DeFazio (D-Oreg). Nicknamed "Canyon's Law" in honor of the Idaho victim, this common-sense, tax-saving, nonpartisan legislation should be supported without resistance as an essential public safety measure by all elected officials. The bill's official title is "The Chemical Poisons Reduction Act of 2019" and it is similar to the one Rep. DeFazio introduced in the 2017-18 Congress. Read 2017 press release from Rep. Peter DeFazio announcing the bill. AMERICANS: Find your Representative and urge them to sign on to and/or support Rep. DeFazio's legislation to ban M-44s nationwide. Then spread the word to every possible person. OREGONIANS: Contact Rep. Peter DeFazio and let him know you support his legislation to ban M-44s and all wildlife poisons. Then contact Governor Kate Brown and ask her to permanently cut state funding for USDA Wildlife Services. Spread the word to everyone you know who cares about wolves and wildlife. Follow us on Facebook and Twitter and share our posts. Support our work with a donation today. Any amount helps and is greatly appreciated. Mar. 16, 2017 - A 14-year-old boy walking his dog on hill behind house touched something on the ground that killed his dog in a horrifying manner. 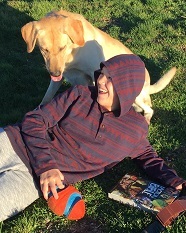 Read his first-hand account, "My Best Friend, Kasey." Mar. 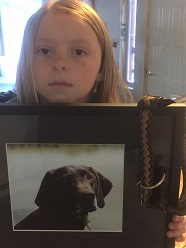 11, 2017 - Out for a walk on public land, they lost their beloved dogs from an unmarked wildlife poison ejector while an 8-year-old girl watched. 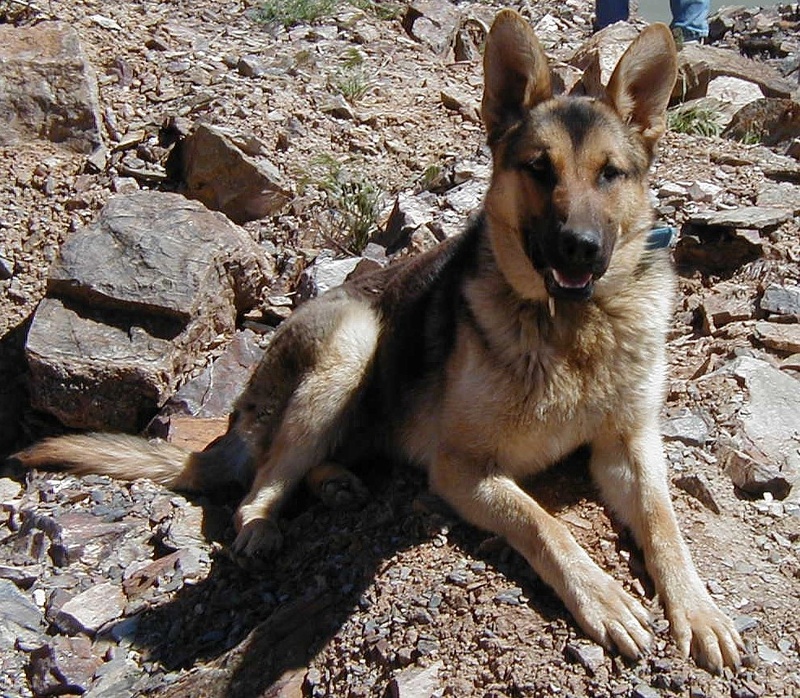 Feb. 26, 2017 - Federal agents "unintentionally" killed a wolf on private land with an indiscriminate cyanide trap that also endangers humans and pets. CNN: "Should Toxic Wildlife Traps Be Banned?" 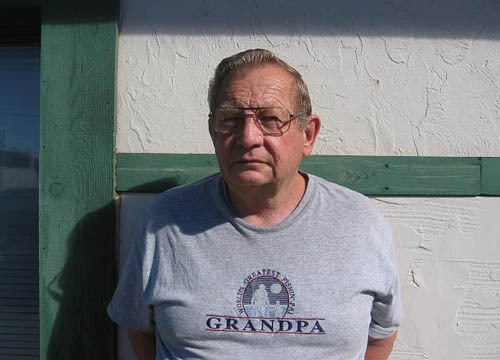 Deadly M-44 sodium cyanide device placed only 900 feet from dog owner's house. Children put at high risk. With your help we can ban M-44 sodium cyanide devices. Take action today!